Magnifiers For The Hobbyist and Professional User For Jewelry, Stamps, Precious Items, Inspection Of Welds, Stress Parts, Beading, Knitting. 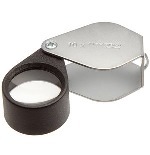 Choose Your Magnifier Based On Your Need. 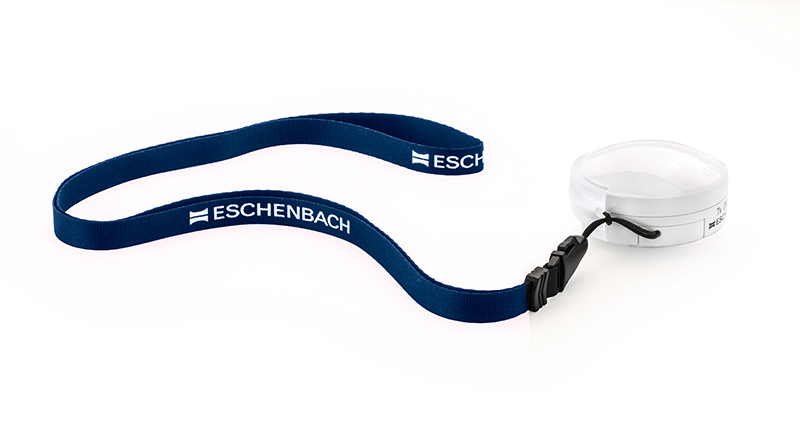 Magnifiers for Low Vision to Read Newspapers, Help with Shopping and Reading a Menu. 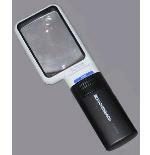 Bausch & Lomb, Carson Optical, Coil Magnifiers, Donegan, And Eschenbach Are Among The Best Magnifier Manufacturers Available. See Them All Here.